Glory Global Solutions, one of the largest cash management systems suppliers presented a study on 'how consumers use cash and how it affects retailers' cash management strategies' (Glory 2017, 2). It was presented for the first time at the Future of Cash conference in Vienna. 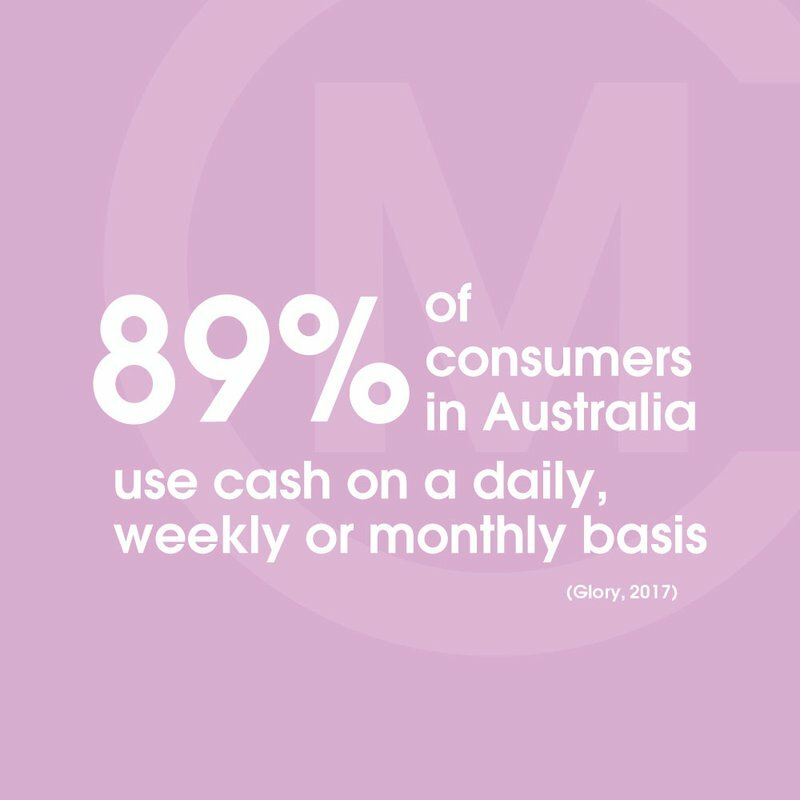 The study, titled Cash Connection, looks at UK, US and Australian consumer habits and finds that 58% of those questioned have not reduced their use of cash in the past year. The results of the paper 'reinforce the view that physical money offers familiarity, convenience and security well beyond other payment methods' (Glory 2017, 2) and thus, 'retailers have a responsibility to ensure cash is always a reliable option in the multi-channel environment' (Glory 2017, 10). ...'Optimising the Retail cash Chain' as we term it, ensures cash is available where and when needed, down to individual points of sale. 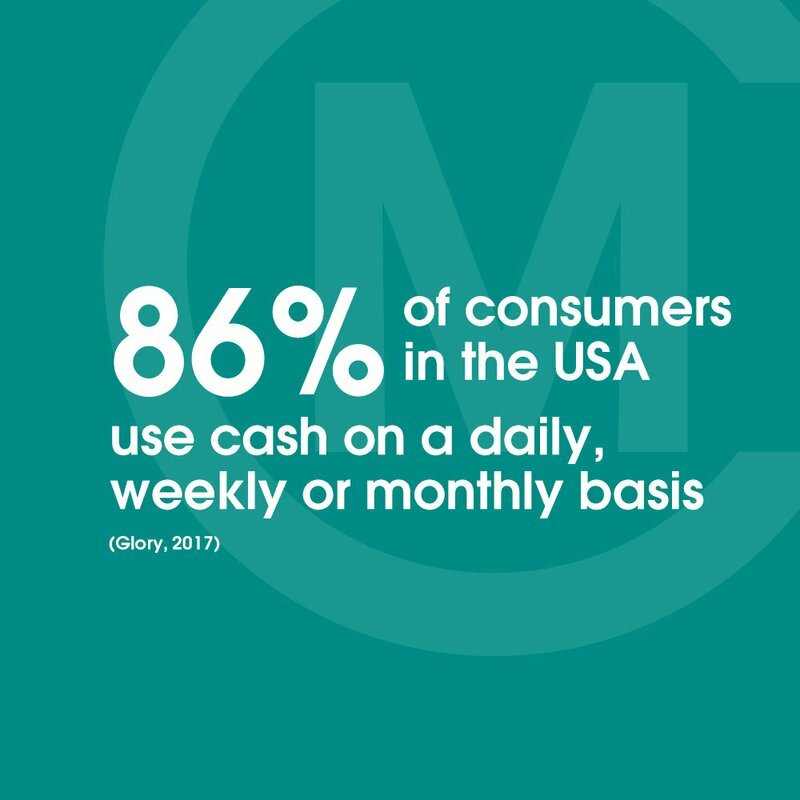 This means cash is processed efficiently by retailers, converting it quickly into value, while remaining secure at all times. A well designed and executed retail cash chain manages the replenishment aspect of cash and customer experience with point of sale technology that facilitates the overall transaction. 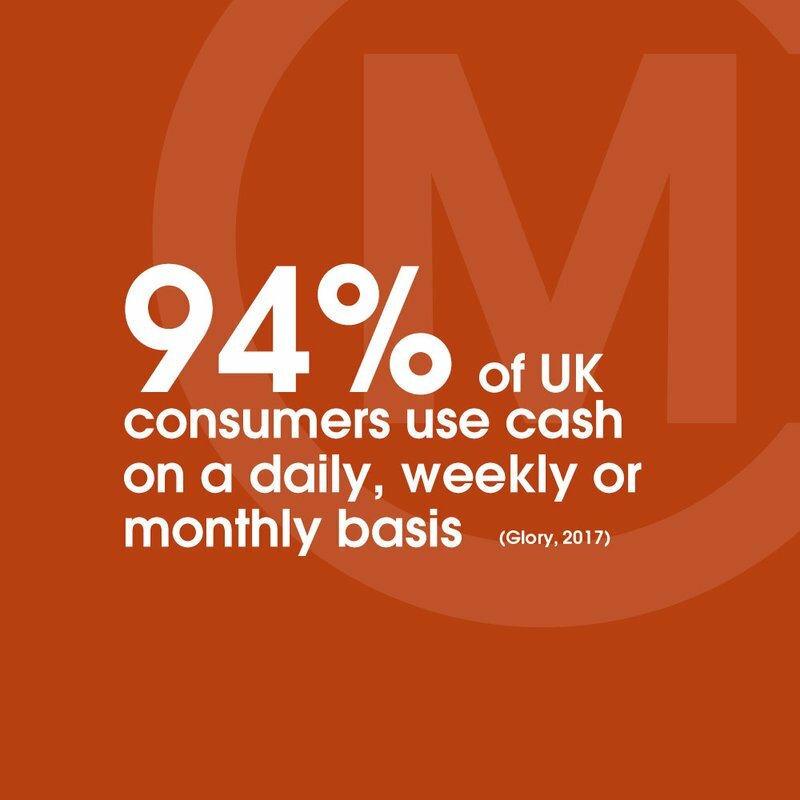 Retailers have an opportunity (and responsibility) to ensure cash is always a reliable option in the multi-channel environment.